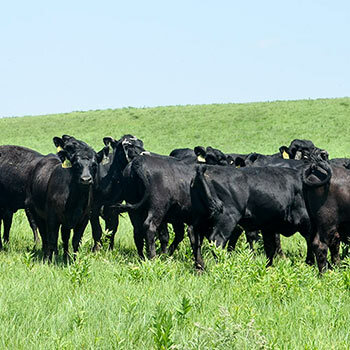 Strategies offered to reduce parasite problems and increase cattle performance. 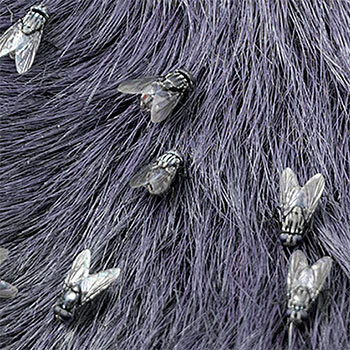 Flies are pests to your cattle and to your wallet. They bother your cattle, forcing them to group together to protect each other instead of grazing. 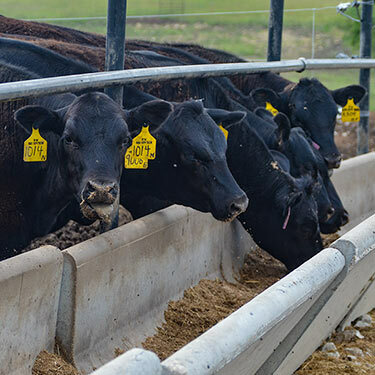 They also are vectors of disease like pinkeye, mastitis bacteria, Staphylococcus aureus bacteria and anaplasmosis, says Casey White, director of product development at Central Life Sciences. 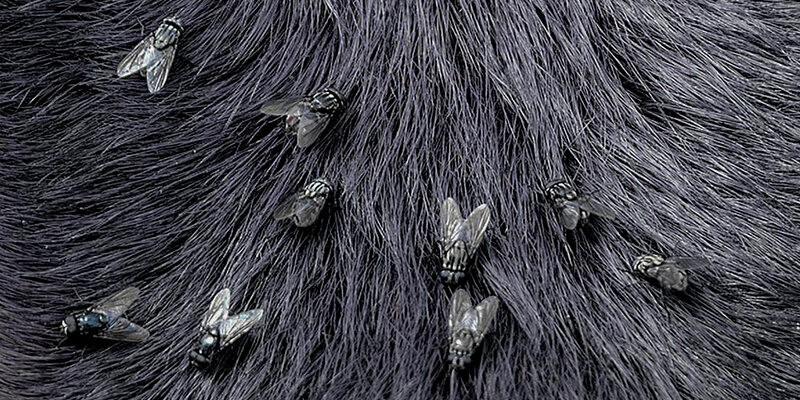 “Flies are known to help vector 65 diseases among animals, though recent research suggests that number is now more than 100,” White says. 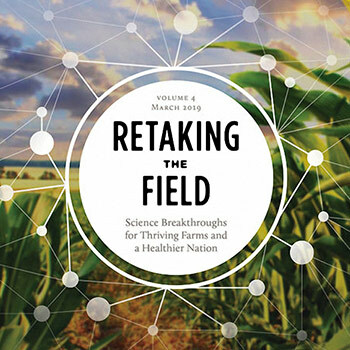 New report identifies how to supercharge ag science in the United States. 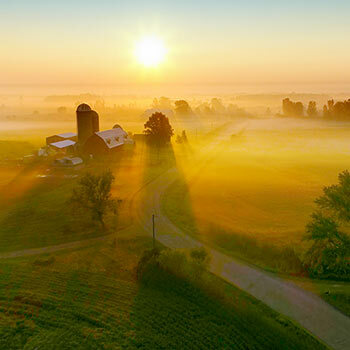 A new report issued March 27 shows how U.S. farmers — facing a surge of weather events and disease outbreaks — can increase production and revenues with innovations produced by federally funded agricultural research. 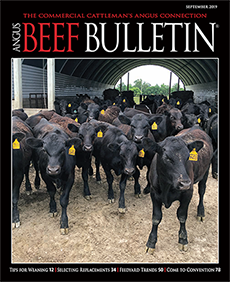 The American Angus Association® is proud to present the first film to expose the impact of urban sprawl on American agriculture — Losing Ground. It will premiere on national television May 27, 2019, on RFD-TV. Losing Ground will be released on YouTube after the broadcast. Subscribe to “Angus TV” to see the film: www.Angus.org/AngusTV. 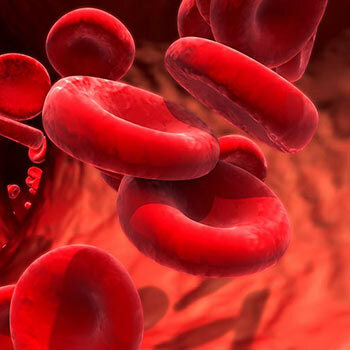 A drug approved to treat a severe form of asthma dramatically improved the health of people with rare chronic immune disorders called hypereosinophilic syndromes (HES) in whom other treatments were ineffective or intolerable. This finding comes from a small clinical trial led by scientists at the National Institute of Allergy and Infectious Diseases (NIAID), part of the National Institutes of Health (NIH), and conducted through a partnership with the global biopharmaceutical company AstraZeneca. 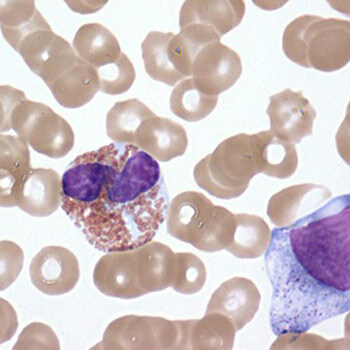 The results were published online in the New England Journal of Medicine. 2017 Census of Agriculture data now available. 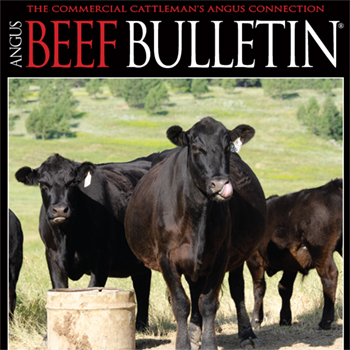 Complete guide to enroll in Angus Link, including creating a profile, setting up bull battery and completing new enrollments. 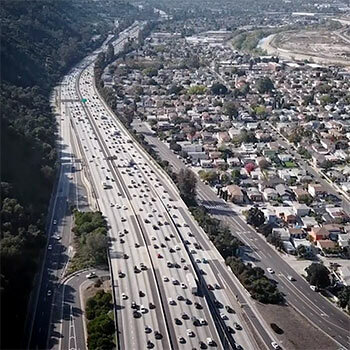 The American Angus Association is proud to present the first film to expose the impact of urban sprawl on American agriculture — Losing Ground. 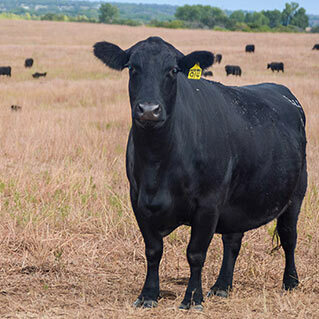 Research by Kansas State University suggests selecting for feet and leg traits is linked to how long cattle stay in the herd. Multiple factors to check if pregnancy rates are disappointing. 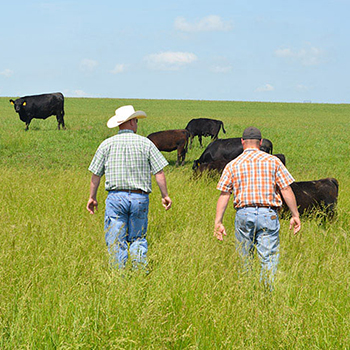 Tips to manage critical aspects of the ranch for success. A tip from experience offered for grafting an older calf onto another cow. 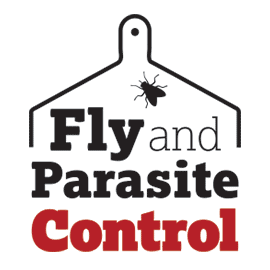 Successful electric fencing helps control flies and parasites. 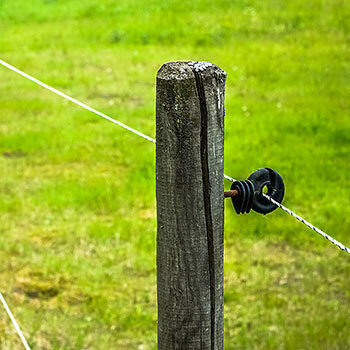 Here are tips to optimize electric fencing. 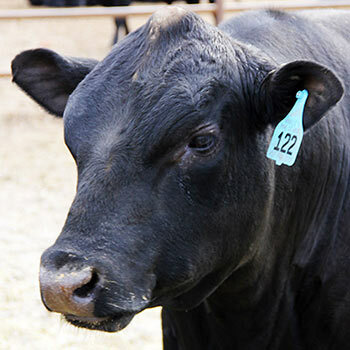 Pain management important when castrating older animals. 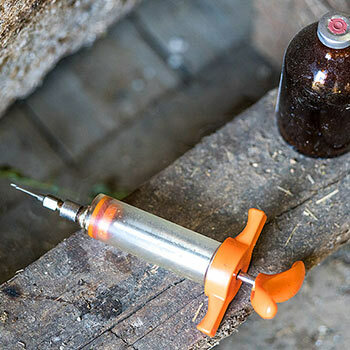 Custom vaccines can help protect herds against specific environmental hazards. 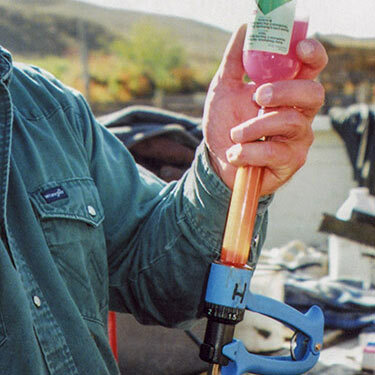 Effective parasite control begins with understanding active ingredients. Blame it All on Mom? 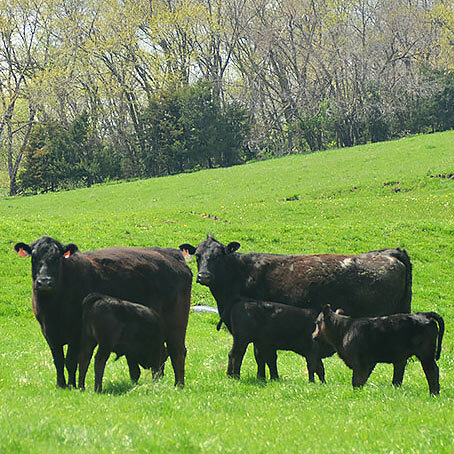 Gestational nutrition sets calves up for success, especially during early development. Parasite and tick control key to preventing anaplasmosis. When giving any vaccine, it is always important to read the label. A veterinarian, a stocker and a feedlot manager share their unique perspectives about what works in managing BRD. 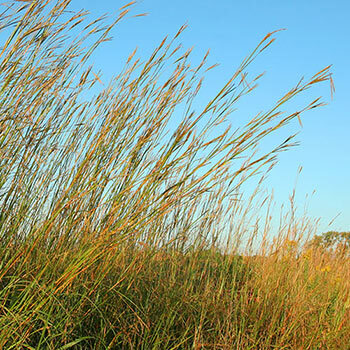 They also offer alternative to toxic fescue at key times. Management factors that affect calf value analyzed. Effects of the cold, wet winter. 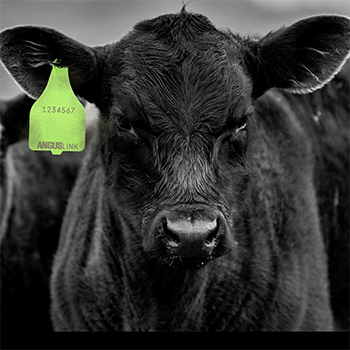 AngusSource has a new process-verified claim — Angus-sired genetics. 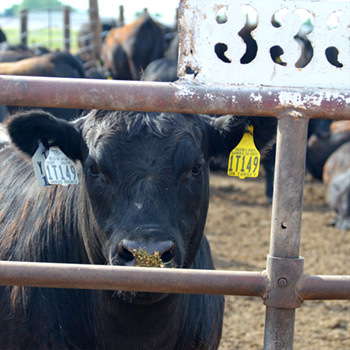 Dentition, age-verification programs can help more cattle grade at the plant. 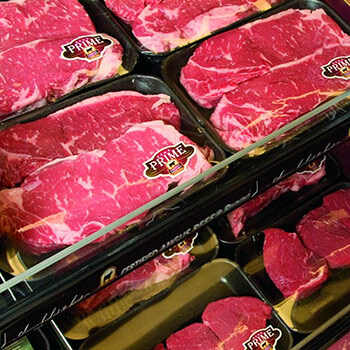 Is the rising tide of Prime beef good news or too much of a good thing? 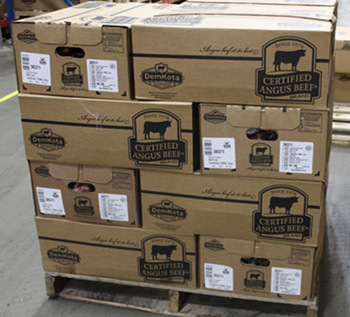 DemKota begins producing the Certified Angus Beef brand.